Email marketing has evolved and the focus for many companies is split testing to ensure relevance and understanding of customer behavior. However, it’s easy to forget the basics and that’s when mistakes creep in. This edition of eMarketing Insight looks into what the basics for testing email campaigns are and we share some tips on how to test. 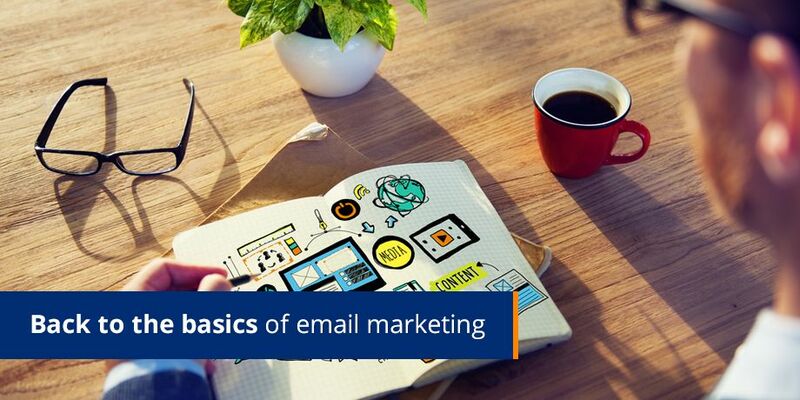 There is basic testing that needs to be carried out on every email campaign before distribution. If you have automated campaigns going out, test them every 6 months, even if they were correct when you launched them. Things change and anything can affect your campaign. An email is the sum of its parts. You need to test every one of those parts. Don’t assume that any part of the email works if you haven’t tested it. Check your email in every browser. Different browsers will render the email differently, so don’t assume that because you checked the email in hotmail it will look the same for everyone. Check that hotmail email in Chrome, IE, Firefox, Safari, etc. as each of these will also impact on how the email will render. Did you know that html could render differently in every email client? Where it looks perfect in Outlook for example, the text that should be black is purple in Gmail so check your email in every email client. Remember that more and more people read these emails on the go, so test how the email looks on mobile devices and how easy it is to read, click and navigate through it. Don’t lose your customer at the salutation. Check that your personalization and customization match what is in your database? Always check random customer email samples against the original data. Is your unsubscribe working? All too often this link goes unchecked and if it’s not working, not only are you contravening a few laws across various countries, you’re damaging your brand. Make sure your image sizes are specified. If they aren’t, older versions of Outlook will stretch the images – forcing recipients to scroll left and right as well as up and down unless they download them. Newer versions of Outlook make the images 1 pixel high and wide before download. Have you included alternative text behind the images? A recipient should understand the email and see all the call to action buttons without having to download the images. Does your customization and personalization pull through to the online version? If you’re making the effort to be relevant and customize communications, then ensure that the online version mimics the email. Make sure that the online version link does not appear on the online version. If you’re logged into Skype, telephone numbers will be converted to a specific style with a flag, which could break the template so check your email and online version whilst being logged into Skype. Are your landing pages named correctly? They should have the name of the campaign or the subject line. Testing email campaigns is vital to ensure their success and to preserve the reputation of your brand, so ensure you are testing thoroughly before distribution.If you still aren’t sure whether or not you are covering all the basics, be sure to chat to an eMarketing specialist.